Zack Pistora of the Kansas Sierra Club was worried about the number of earthquakes in the state and wanted to do something about it. The governments of Douglas County and Lawrence are calling for changes to Kansas regulations amid an energy company’s proposal to pump wastewater into wells in rural Eudora. Among their concerns, the local officials argue that the public deserves a 60-day protest period — twice as long as the current allowance — when companies seek to operate such wells in or near their communities. 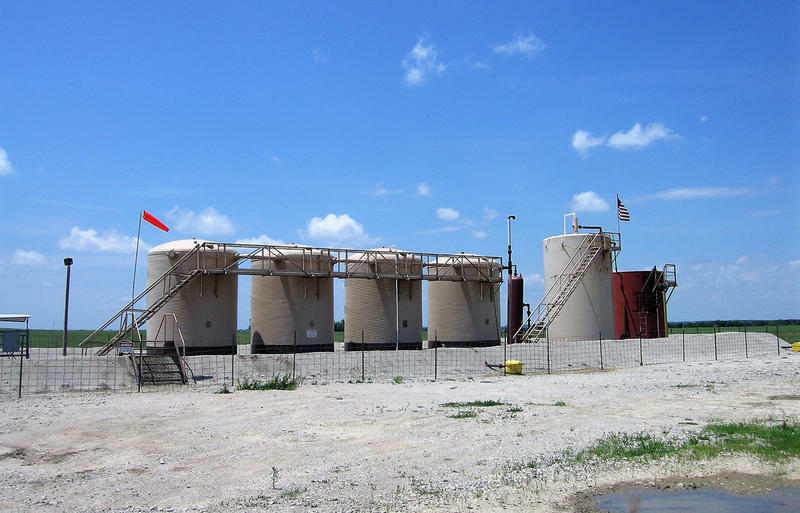 The fight over an oil-related waste disposal well in Kansas’ Flint Hills has broadened into a campaign to protest similar wells across several counties and lobby lawmakers for regulatory changes. 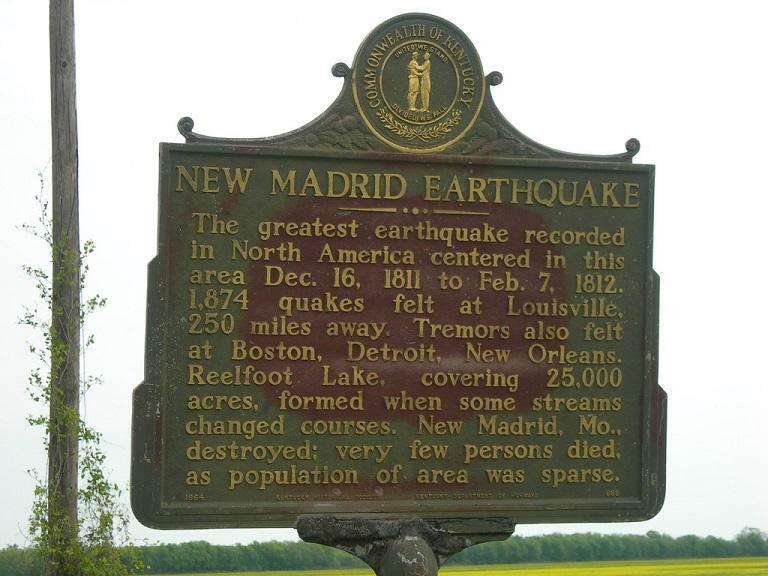 When you think of earthquakes, you think of California and Japan, but not usually southeast Missouri. 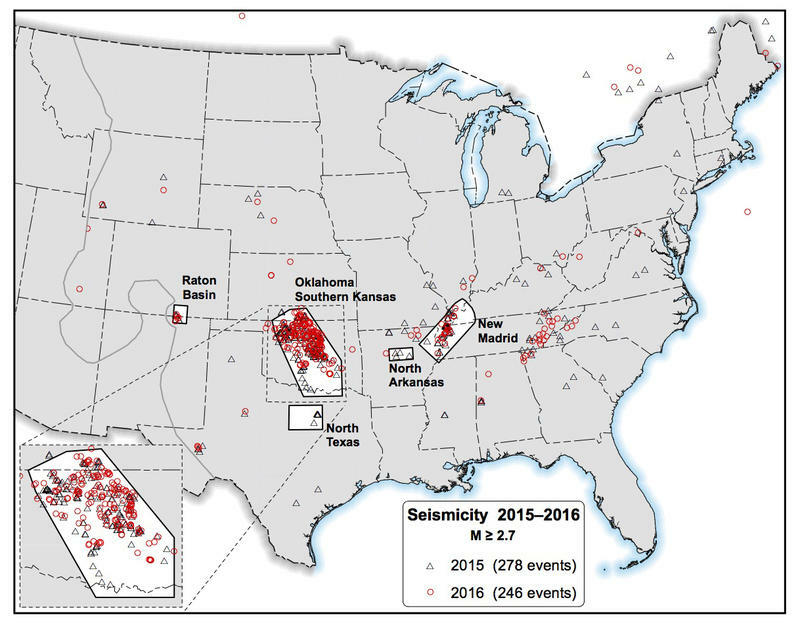 As the most seismically active region of the country this side of the Rockies, maybe that should change. Experts say a big tremor's only a matter of time, and Kansas City needs to be ready with a helping hand when the shake-up happens. Mike Curry is the Jackson County emergency manager. Jeff Fox is a reporter and business editor at The Examiner. Earthquakes On The Rise In Oklahoma: Is Oil To Blame? Earthquakes are more frequent than ever in Oklahoma, and they're hitting harder. 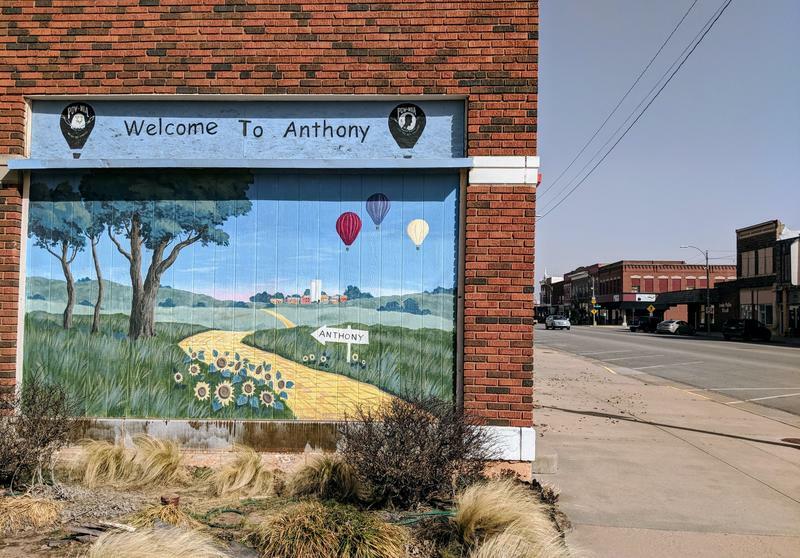 KCUR's Frank Morris visits Kansas's neighbor to the South and gets perspectives and stories from those directly affected by the situation. Is the cornerstone of that state's economy shaking its foundation? 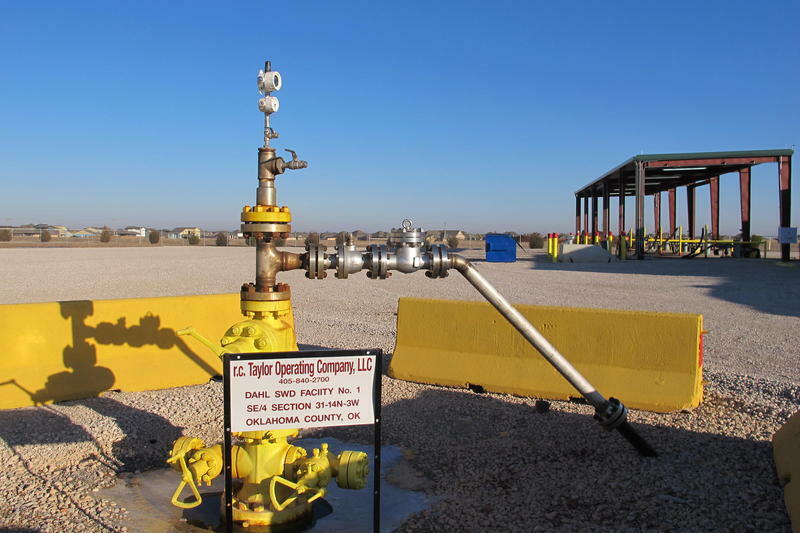 Oklahoma is experiencing more earthquakes than ever before due to a process for disposing waste water, which has increased due to oil fracking. 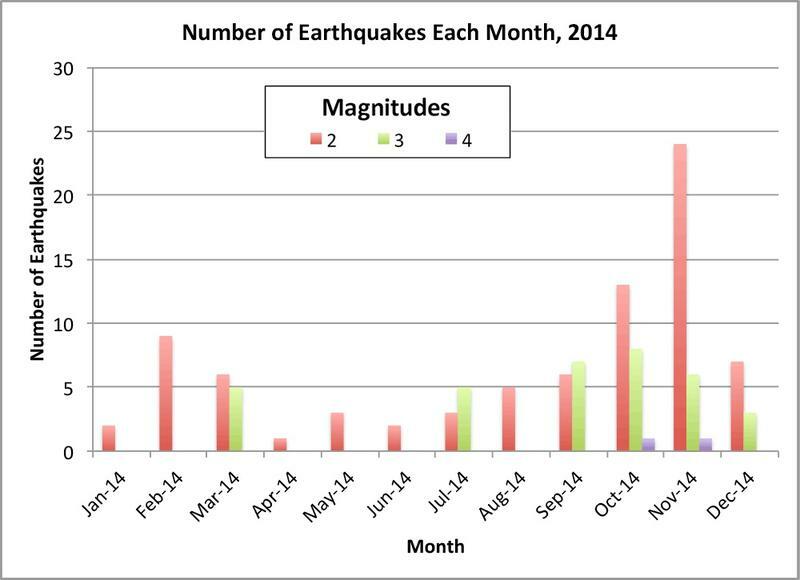 In Kansas, earthquake activity in the last few months has also seen a dramatic increase. 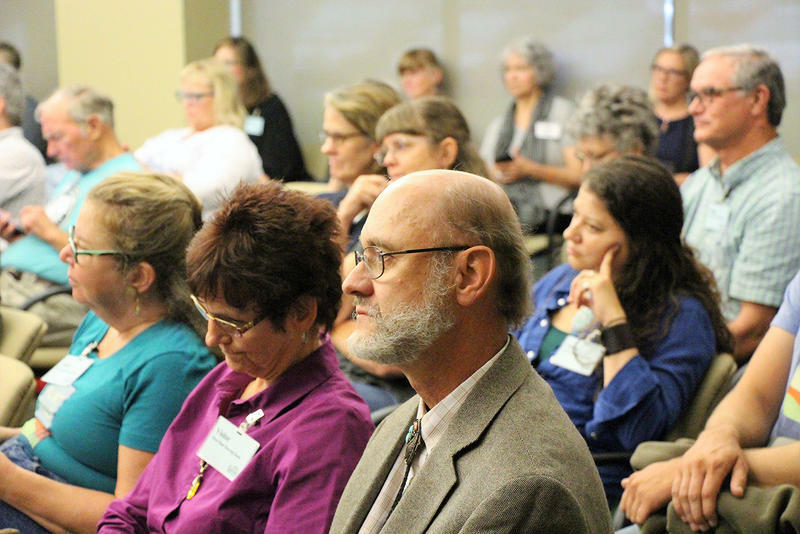 Officials with the Kansas Geological Survey told legislators Monday they suspect recent earthquakes were caused by oil and gas production practices. 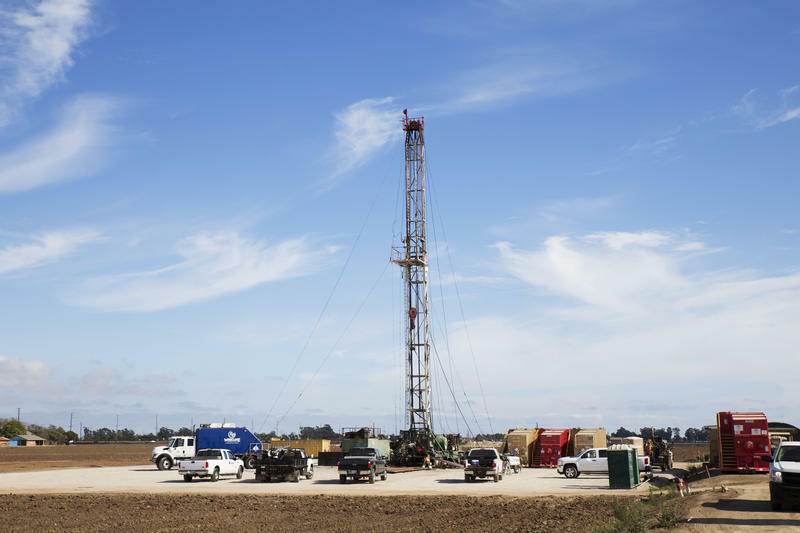 Rex Buchanan, interim director of the Kansas Geological Survey, said a byproduct of the drilling process that is disposed of in wells could be increasing seismic activity in the state. “The scientific and regulatory community is focused on salt water from these disposal wells as a possible cause of the seismicity,” he said.